Binance Coin — What's the Magic Behind it? For the first time in the history of crypto exchanges, Binance released its own cryptocurrency called Binance Coin (BNB). One of the top ranking crypto exchanges, Binance first used it to fund the ICO launch. 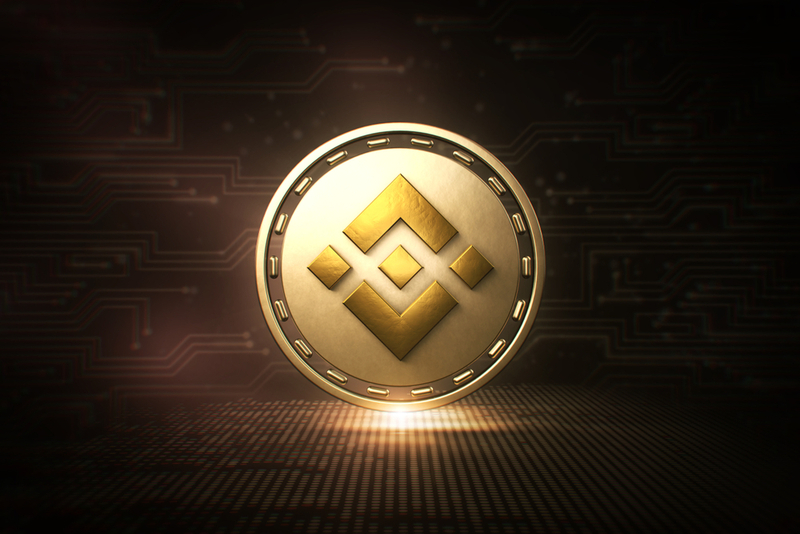 Later, BNB became an internal cryptocurrency, which one can use for trading or partaking in loyalty programs on Binance. The person behind the Binance native cryptocurrency is Changpeng “CZ” Zhao. Before the Canadian-Chinese programmer went on to launch an ICO to create Binance in July 2017, he worked for the likes of Tokyo Stock Exchange, Bloomberg, Blockchain.info, and OKCoin. Within less than a year CZ became a crypto billionaire and landed on the cover of Forbes. BNB Coin is an ERC-20 token on the Ethereum blockchain. A total of 200 million coins were created, of which 100 million were put up for sale. ICO investors bought tokens worth $15 million. The remaining 100 million coins were left to the exchange, with 20 million transferred to the early investors. 50% or 100 million BNB — to ICO participants. 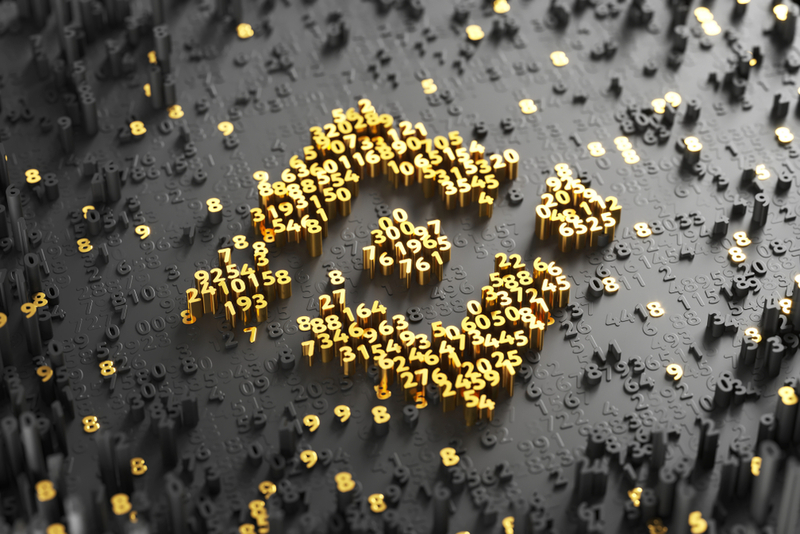 Binance is expanding its partners' network to enable purchasing of goods and services with BNB across a number of various establishments. There are companies like Pundi X, Crypto.com, and private nightclub MORE, which use BNB as a payment method. Recently, Binance invested in the Australian startup TravelbyBit, that enabled 150 establishments, including the entire Brisbane Airport, to receive payments in cryptocurrencies. This partnership will allow paying in BNB across TravelbyBit-affiliated merchants. According to Binance, about 9 in 10 Binance employees choose to get a portion of their salaries in BNB, which is rather interesting, since the company pays salaries in Euro. Just one of the interesting things @cz_binance told me this week at @lcx event: 90% of binance employees choose to receive their salary in BNB tokens. Smart people. Apart from Binance itself, Binance Coin is available on 12 exchanges, including LBank, Exrates, HitBTC, Gate.io, Komodo and kyber.network. There’s an option for hodlers, too: Binance is going to launch a decentralized cryptocurrency exchange, meaning Binance will turn into a native coin on its own blockchain and will serve as a payment method for every transaction on the network. As of October 2018, BNB is the 14th cryptocurrency by market cap. 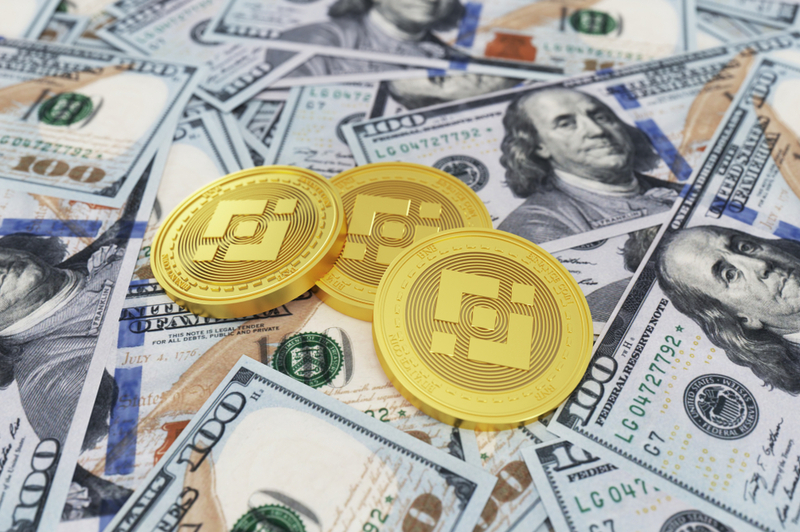 The circulating supply of coins is some 130 million tokens, which is expected to increase to 144 million at the expense of the very 80 million coins that are stored in the founders’ accounts. In October 2018, the price of the BNB stayed at about $10, while at the time of the ICO, the token cost only 10 cents. BNB reached its maximum price on January 12, 2017, and amounted to $22. Binance paved the way for other exchanges: KuCoin and Bibox also released tokens and use the burning to maintain the liquidity rate. Huobi has released tokens granting the right to vote in the selection of cryptocurrency in the listing. However, BNB was the first token issued by the crypto exchange and today it holds a leading position by the market cap when compared to similar assets. The fact that it was issued by the world’s top one crypto exchange by daily trading volumes definitely benefits the BNB’s ranking. With Binance’s burning plan, the amount of BNB will eventually decrease, which will indirectly stimulate the growth of value in the long term. The coin is definitely off to a good start: with BNB one can enjoy discounts on transactions, and get bonuses from referrals. Also, Binance is intended to create a decentralized trading platform, which is supposed to become a community of traders, transforming the exchange into a blockchain. It is only natural that BNB Coin will be integrated into this plan. Conceived as an ICO token, Binance Coin definitely intends to grow beyond its current role. So, one can assume that the most interesting times for the cryptocurrency are yet to come.